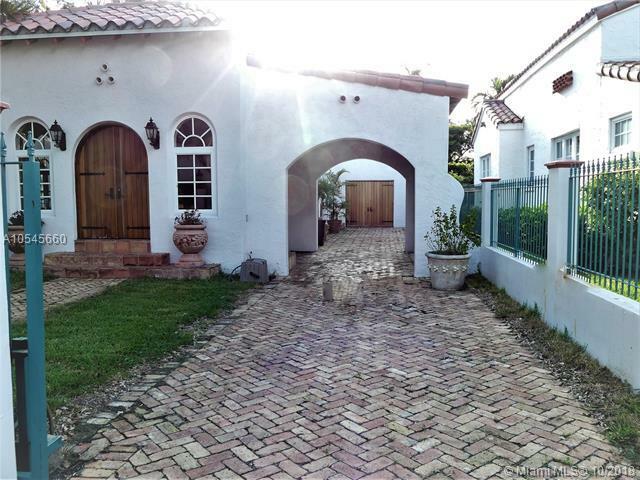 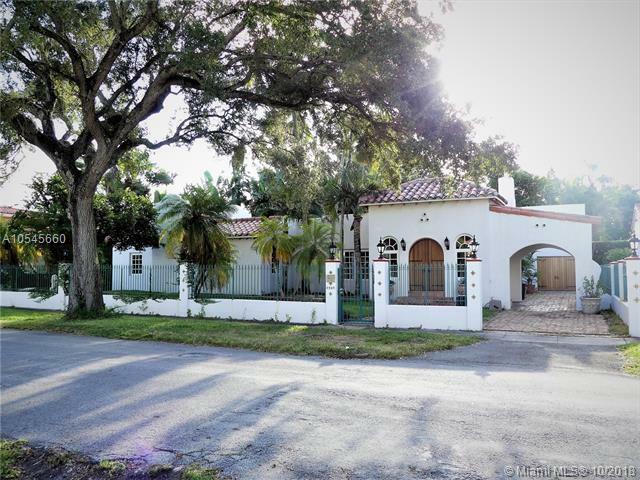 This beautiful 4 bedroom, 3.5 bathroom home has been remodeled to perfection, exhibiting all aspects of its Old Spanish charm. 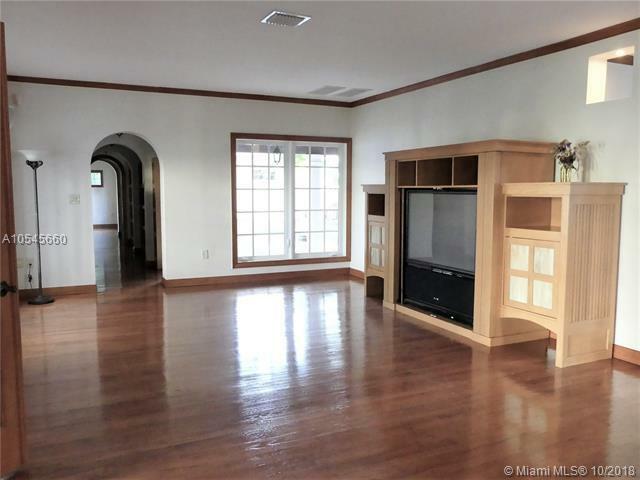 Large open spaces, wonderful light, beautiful wood floors throughout, impact windows and doors. 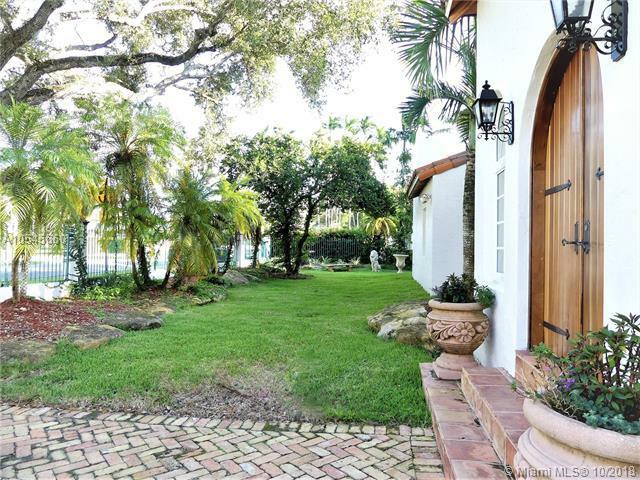 Fabulously located close to The Biltmore Hotel and Golf course, St. Teresa's Catholic School, St. Philip's Episcopal School and Shopping and Restaurants.